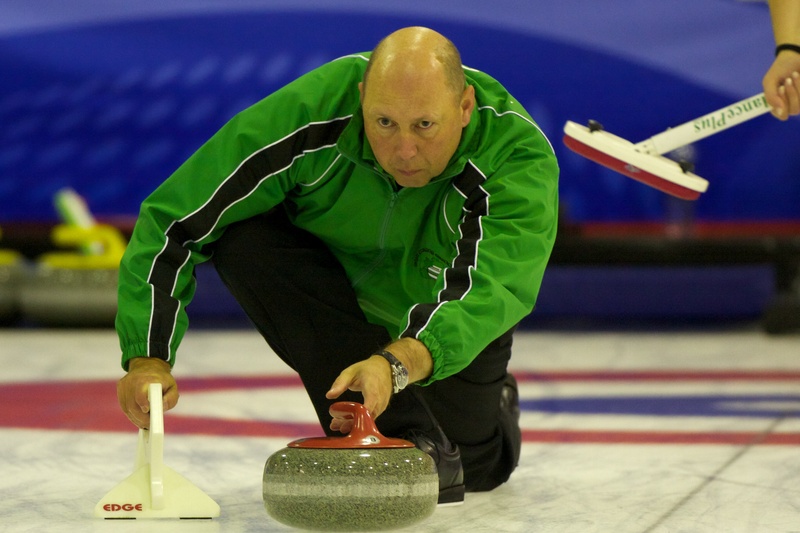 THERE was a spirited fight-back from the Irish team here at the European Mixed Curling Championships at Edinburgh’s Murrayfield Ice Rrink before they went down 7-6 to Italy. With the Irish fans in the stands, the team of Robin Gray, Louise Kerr, Johnjo Kenny and Hazel Gormley-Leahy were so close to getting their two at the last end to take the game to an extra end, but Robin’s attempt at a hit on the Italian stone lying second shot through a port just clipped one of the guards. The team were playing a must win game to give themselves a hout of a play off spot on Friday morning. But it was the same old and worrying familiar story – loose shots in the early ends of the encounter cost the team dear. The loss of a four at the second end was particularly unforgivable. The rink played a better second half of the game and put the pressure on the Italians in the closing ends, but, with one game to go, the standard of curling the team played is not good enough I’m afraid to say – and I’m one of the team!